There are few businesses out there these days that do not know the value of a website. It’s rare that you talk to a business owner who does not have a website and does not know its importance when it comes to marketing their business, being found by potential customers and establishing credibility. If you go a step further than that, you’ll still find plenty of business owners who are well aware that their website needs to be easy to navigate, attractive and interactive. However, many business owners stop there. They think that if their site is easy to find, attractive and provides the correct contact information, they’re good to go. Something that gets overlooked far too often on business websites is content. Owners get so caught up in just having a web presence or having an attractive site that they often neglect to focus on what is really getting their message across—their content. Content is where your current and potential customers will really learn about your business. It’s also where they will develop a deeper understanding of your professionalism, your attention to detail and an overall picture of who you are and what you do. Although we can delve deeply into content to include aspects such as Search Engine Optimization (SEO), keywords, rankings and more sophisticated techniques, for the purpose of this article we will focus on just the basics. These three things are what you NEED to pay attention to when it comes to your website content or you run the risk of harming your professional image. Don’t laugh. You have no idea how many websites I have been on that are littered with typos. You’d really be better off not having any content at all on your site than having content that is grammatically incorrect. Will everyone notice a misspelling or incorrectly used adjective? No. But plenty of people will, and those people will inevitably think a little less of your professionalism. If you’re creating your own website content, it’s understandable. It’s difficult to proofread your own work, especially if writing is not your strongest suit. That’s why it’s imperative to have at least two separate proofreaders who take a look at your content before it goes on your site. They don’t have to be professional writers (though this would be the best option), but they do have to possess a good grasp of grammar. Ever been on a site that has a section screaming something like this: ‘Join us at our Summer Jamboree: July 2012!’ What do you think of the company when you see something like this? Best case scenario, you’re thinking the business needs to do some updating. Worst case scenario, you’re thinking if they can’t even take care of their website, how are they going to take care of you as a customer. Keeping your website updated is crucial. If you don’t have time to do it yourself, make it a job priority of one of your staff members. If they don’t have the time, then you need to look into hiring an outside professional who can manage updates for you. Do you know who you are trying to appeal to with your website? This could alter the type of content offered, sometimes drastically. For example, a website that is trying to attract 40 to 50-year-old academics is going to (or should) read much differently than a website meant for 20-somethings looking for weekend events. The trick is to not talk down to your audience but also not put out content that is over their heads. It’s a fine line to walk and requires you to know your audience well. If you don’t know who your intended audience is, you need to find out. Then make sure you are writing in the language and at the level that best appeals to them. 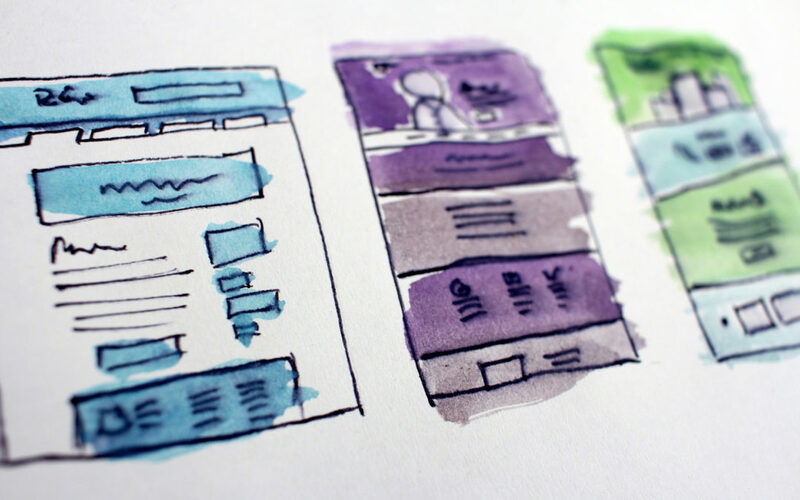 While there are certainly other important topics to discuss regarding content on your website, these three are the basics that need to be covered. Remember, your website is often the first impression potential clients have of your business. What does yours say about you?